Toners play an important role when it comes to your skin’s appearance and health. Now if you are looking for best toners, apple cider vinegar face toner is exactly what you need. Apple cider vinegar helps to exfoliate your skin and give you clear and rejuvenated skin. It restores your skin’s pH balance. 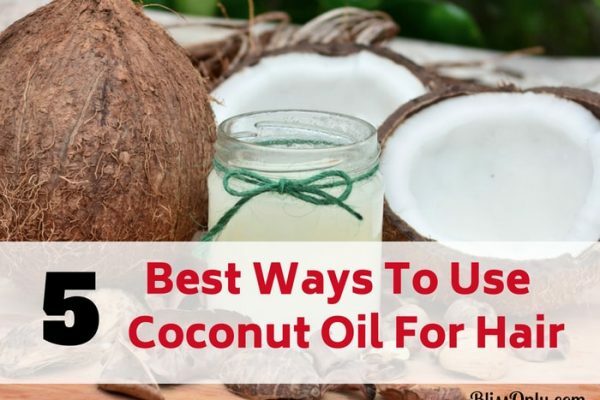 This keeps your skin healthy and far away from infections and diseases. 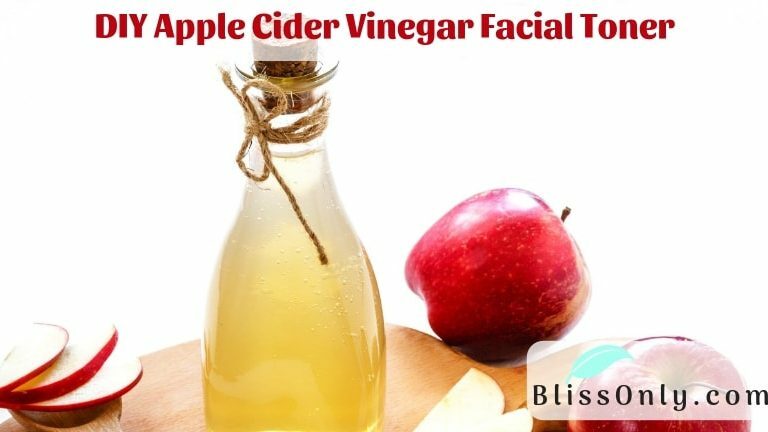 In this post, I am going to share the recipe of DIY apple cider vinegar face toner and I will also explain why this toner would work great for you. Raw Organic Apple Cider Vinegar (ACV) has endless benefits for our skin. The reason why it is so much beneficial is that It is made from nutritious, organically grown apples through the process of fermentation. Since raw apple cider vinegar is not pasteurized, it is able to retain the beneficial components found in apple. Apple cider vinegar contains some of the important minerals for our skin like calcium, potassium, and magnesium. It has acetic acid which helps in detoxification of your skin and makes it naturally glowing and youthful. Now, first of all, let me explain why you need toner at all. Why Is Toner Necessary For Your Skincare? Toner is a very important product for skin care especially when you have oily or acne prone skin. This one product can boost your skin’s beauty and health. So let me explain why you should include toner in your skincare regimen. Toners are very effective in exfoliating your skin. It removes excess oil, dirt and dead skin cells clogging your pores. 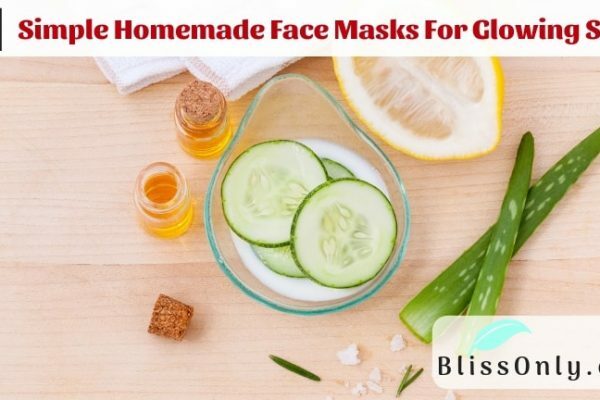 This helps in reducing the appearance of pores as well as detoxification of your skin. The ideal pH balance of our skin is between 5 and 6(on a scale from 0 to 14) which is slightly acidic. When this pH balance is disturbed then you experience your skin being unhealthy. This is one of the main reason why you should apply toner to your face regularly. It restores the skin to its natural pH. Some toners like the apple cider vinegar are humectants. This means that they attract moisture from the air and seals it in your skin. Hence gives you soft and smooth skin. Using a toner can actually give you relief from your acne. Its ability to exfoliate your skin not only aid in treating acne but also make your skin tone even. 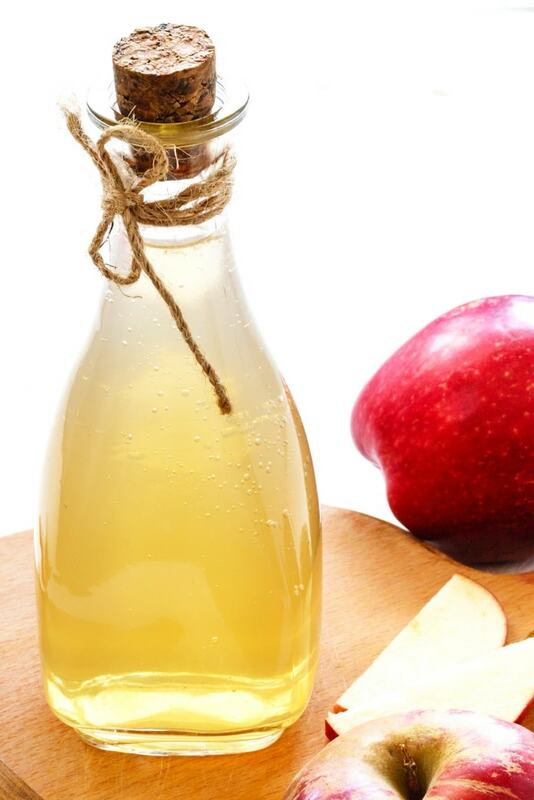 Apple cider vinegar is simply prepared by fermentation of apples. Since apples are rich in potassium, you don’t have to worry about your dry skin. Potassium keeps your skin moisturized and well hydrated. Hence by using apple cider vinegar, you can get rid of dry and flaky skin. Apples are also a great source of calcium and magnesium. Calcium improves elasticity and firmness of your skin. While on the other hand magnesium helps delay your skin’s aging process. Hence these two minerals keep your skin youthful. Apple cider vinegar contains acetic, lactic, citric and malic acids. These acids are very effective in exfoliating skin. It removes excess oil, dead skin cells, and impurities from your skin pores. 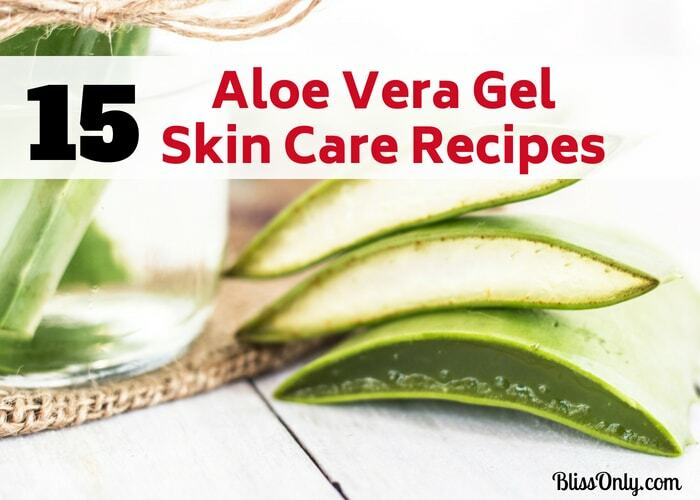 This way it helps shrink your skin pores and make your skin clear and naturally glowing. Its the powerful exfoliation properties of apple cider vinegar that also help you get rid of dark spots, acne, and scars. It restores your skin’s pH balance quickly. This improves your skin’s defense mechanism against harmful bacteria and other potential contaminants. Hence keeps your skin healthy. Tea tree essential oil boosts the effectiveness of this apple cider vinegar face toner. It has powerful anti-inflammatory, antibacterial and antifungal properties. This helps reduce swelling, irritation, and redness of your acne. Scientific research has also found tea tree oil effective in treating mild to moderate acne(source). Tea tree oil is also very beneficial for dry skin. It deeply moisturizes your skin. It also soothes itching and irritation that you experience with dry skin. Take 1 part Organic Raw Apple Cider Vinegar into a glass container. Add 2 parts distilled water into the container. Now add tea tree essential oil to the mixture. Shake the bottle to combine the mixture properly. Now you are all set to use the toner. Carefully apply the toner to your cleansed face using a cotton ball or pad. Make sure to avoid applying the toner under the eye area. Once the apple cider vinegar toner has dried, finish by applying your daily moisturizer. Although apple cider vinegar face toner is very beneficial for the skin, I recommend you to use it by taking consideration of the following notes. Make sure to do a patch test on your skin. This will give you the idea of how your skin responds to the toner. Apple cider vinegar smells a bit like feet, but once the toner dries on your face, the smell almost vanishes completely. I can tell you from my personal experience that it’s worth to tolerate the smell of apple cider vinegar. I got great results by applying apple cider vinegar face toner regularly. What if you can’t tolerate the smell? 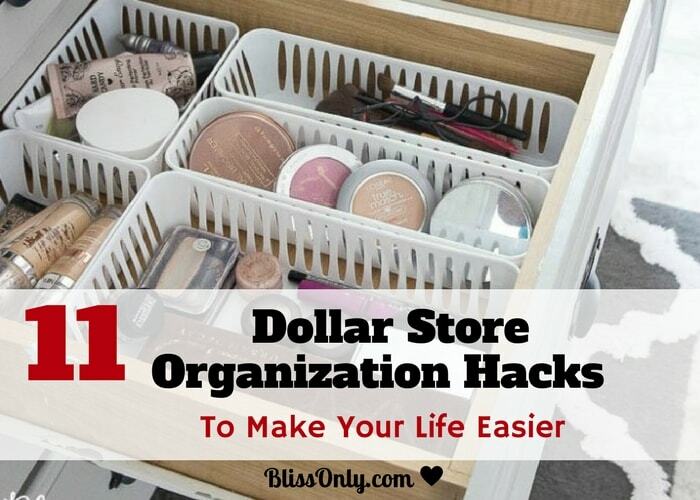 Then try letting the toner dry a bit, then rinse your face quickly with water. Don’t hesitate to experiment with the ratio of apple cider vinegar to the water to find out what’s best for your skin. But do not increase more than a 1:1 ratio of apple cider vinegar to water. Since the pH of apple cider vinegar is 3 which is highly acidic, I recommend you not to use it more than twice daily. Using it more than twice daily can cause problems to some skin types. In this recipe, You can also substitute water with witch hazel, chamomile tea, cucumber juice, and aloe vera juice. Did you like this apple cider vinegar face toner recipe? Please let me know in the comments below.